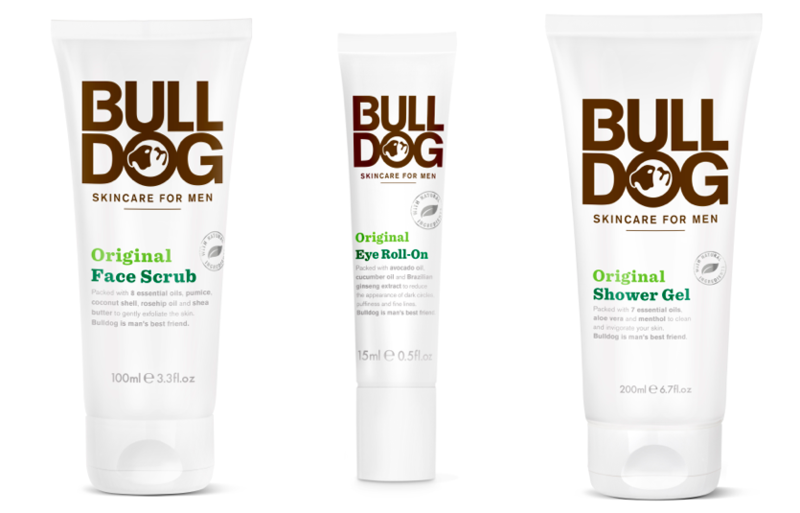 This competition is only open for residents in Sweden, but feel free to check out Bull Dog on their website! However, do check back as there will be a new giveaway every day. The winners will be drawn randomly, contacted by me and announced in here. Free worldwide shipping! And do not forget, you have only got 24 hours to enter so be quick as the windows will open on midnight Central European Time (you have got to figure that one out yourself, haha) so please check back as often as you can for new giveaways. Good luck! 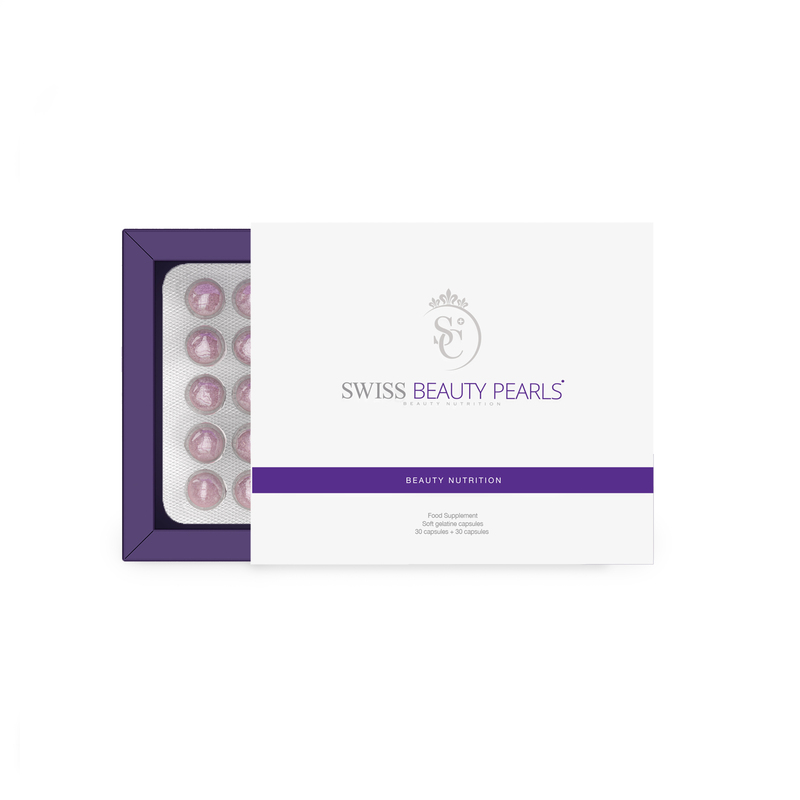 This competition is only open for residents in Sweden, but feel free to check out Swiss Beauty Pearls and Swiss Diet on their webpage! 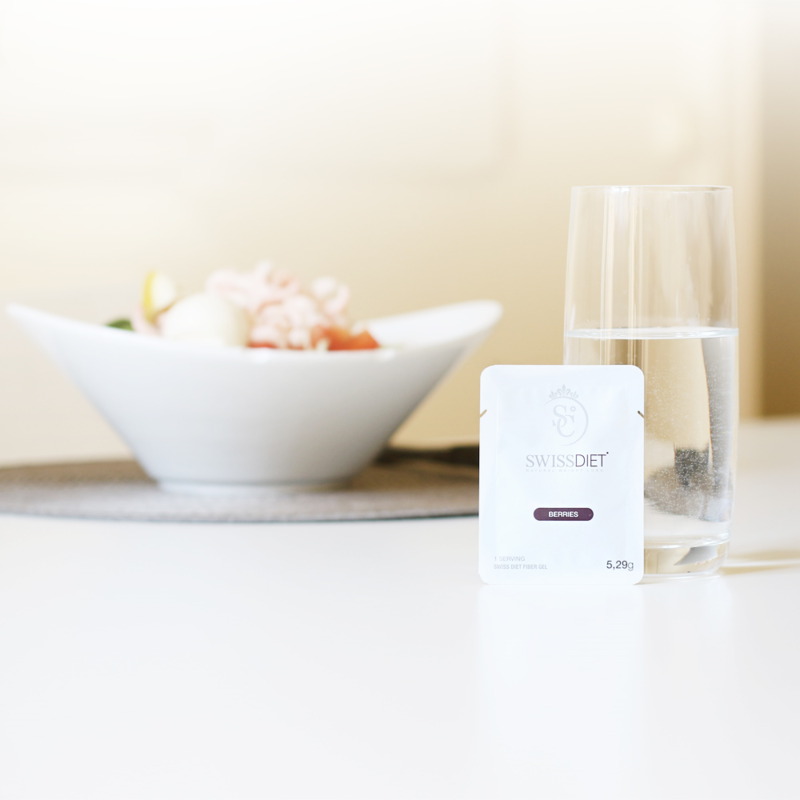 These products are guaranteed to give you beautiful hair, skin and nails, but also to lose weight or maintain your weight and are an awesome complement to your diet! However, for you guys not lucky enough to live in Sweden, do check back as there will be a new giveaway every day. The winners will be drawn randomly, contacted by me and announced in here. Free worldwide shipping! And do not forget, you have only got 24 hours to enter so be quick as the windows will open on midnight Central European Time (you have got to figure that one out yourself, haha) so please check back as often as you can for new giveaways. Good luck! 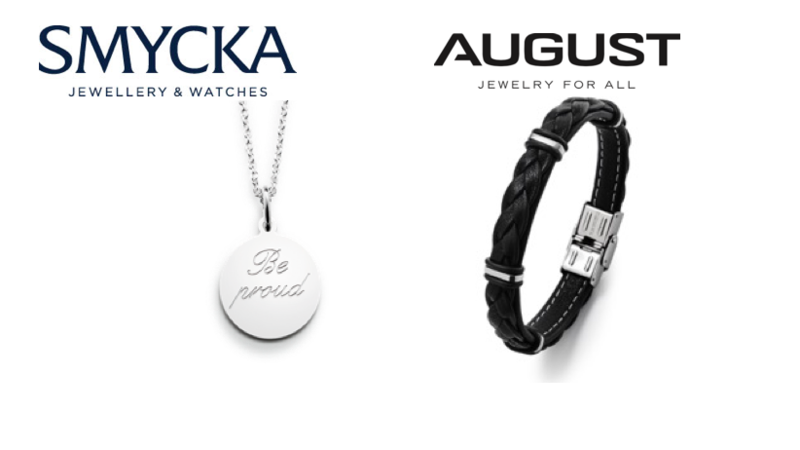 This competition is only open for residents in Sweden, but feel free to check out Smycka and all of their products on their website! However, do check back as there will be a new giveaway every day. The winners will be drawn randomly, contacted by me and announced in here. Free worldwide shipping! And do not forget, you have only got 24 hours to enter so be quick as the windows will open on midnight Central European Time (you have got to figure that one out yourself, haha) so please check back as often as you can for new giveaways. Good luck! 3. Tag a friend under the Instagram picture. 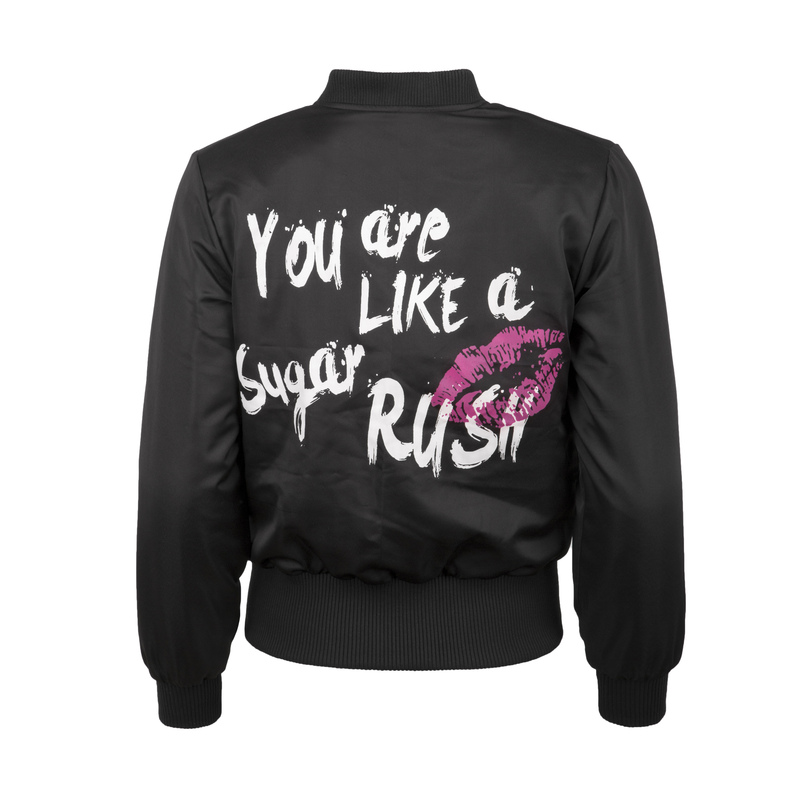 Tagging a friend is counted as a confirmation and you are hereby competing for a jacket in the giveaway. The winners will be announced on the blog 24 hours from now and there are great prizes to win until December 25th so be sure to check back every day! FREE INTERNATIONAL SHIPPING! Good luck people! 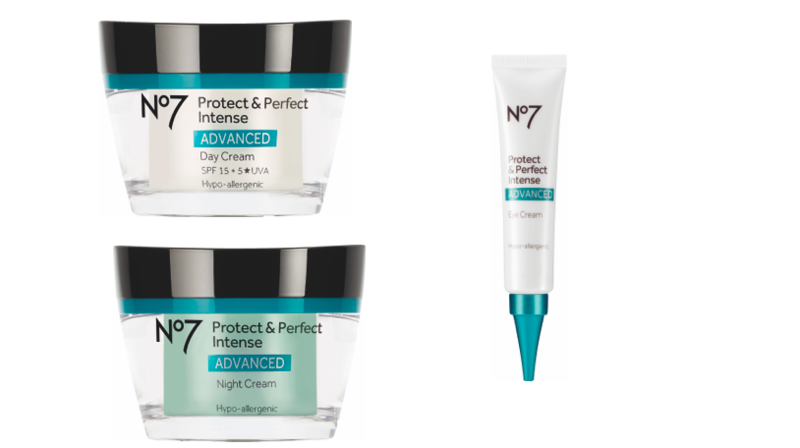 This competition is only open for residents in Sweden, but feel free to check out ACO\\\\\\\’s skincare products on their homepage! However, do check back as there will be a new giveaway every day. The winners will be drawn randomly, contacted by me and announced in here. And do not forget, you have only got 24 hours to enter so be quick as the windows will open on midnight Central European Time (you have got to figure that one out yourself, haha) so please check back as often as you can for new giveaways. Good luck! 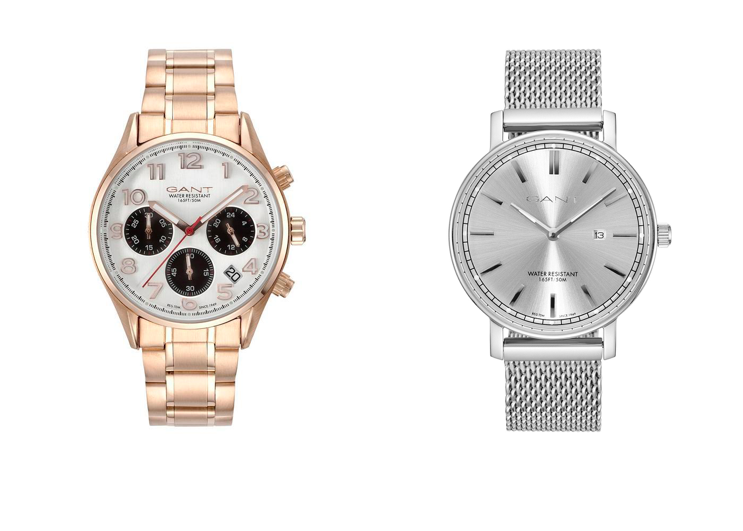 If you have been longing to get a really great watch, here is your chance. Lilienthal Berlin is a new watch brand from Germany. 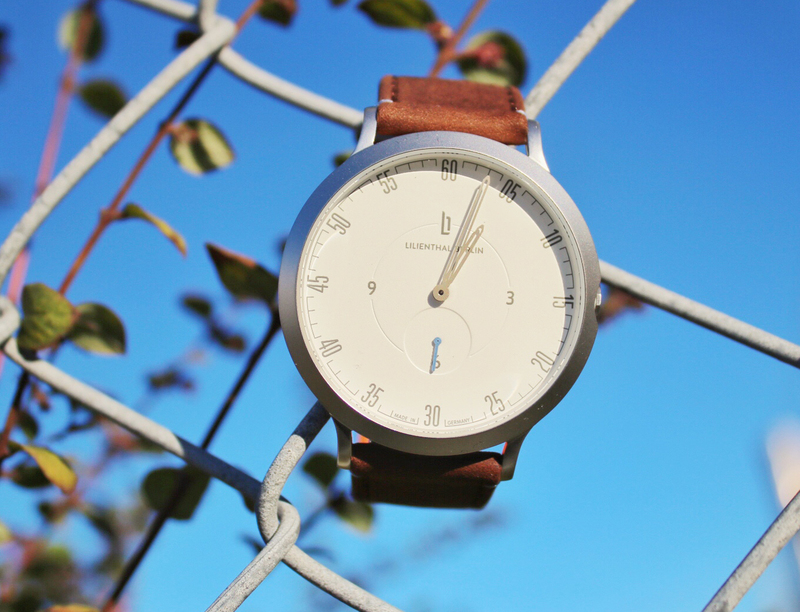 The watch, called the L1, is directly inspired by the original and unique lifestyle of Berlin. Made in Germany for the utmost quality, the L1 personifies the notion of time specific to Berlin. With its unique simple and pure design, it suits and adorns every outfit with an elegant urban touch. Check their webpage out here! 2. Comment on my picture and tag a friend. That implicates you are done and have now entered the contest. The winners will be drawn randomly, contacted by me and announced in here. Free worldwide shipping! And do not forget, you have only got 24 hours to enter so be quick as the windows will open on midnight Central European Time (you have got to figure that one out yourself, haha) so please check back as often as you can for new giveaways. Good luck! This competition is only open for residents in Sweden, but feel free to check out their products on their Facebook page! However, do check back as there will be a new giveaway every day. The winners will be drawn randomly, contacted by me and announced in here. Free worldwide shipping! And do not forget, you have only got 24 hours to enter so be quick as the windows will open on midnight Central European Time (you have got to figure that one out yourself, haha) so please check back as often as you can for new giveaways. Good luck! This competition is only open for residents in Sweden, but feel free to check out rituals on their homepage! 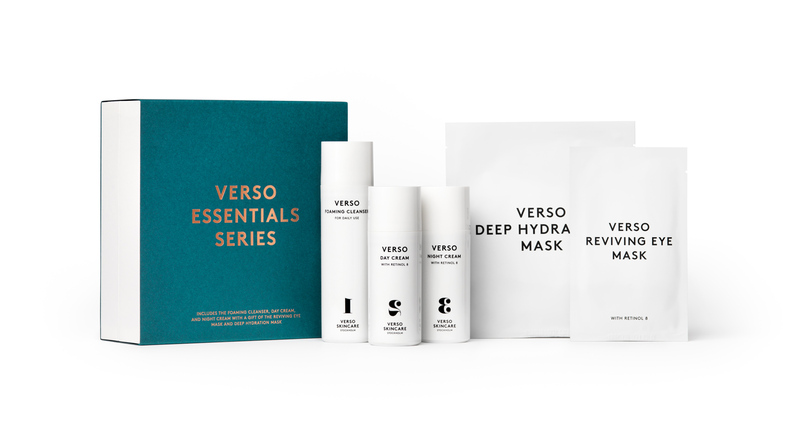 This competition is only open for residents in Sweden, but feel free to check out Verso on their homepage! This competition is only open for residents in Sweden, but feel free to check out Dockers on their homepage! 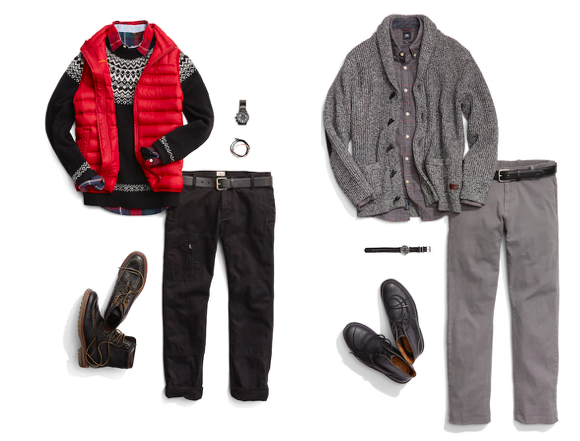 There you can see how versatile these pants are and how you can pair them in various combinations depending on what mood you\\\\\\\’re in. This competition is only open for residents in Sweden, but feel free to check out Emité on their homepage! 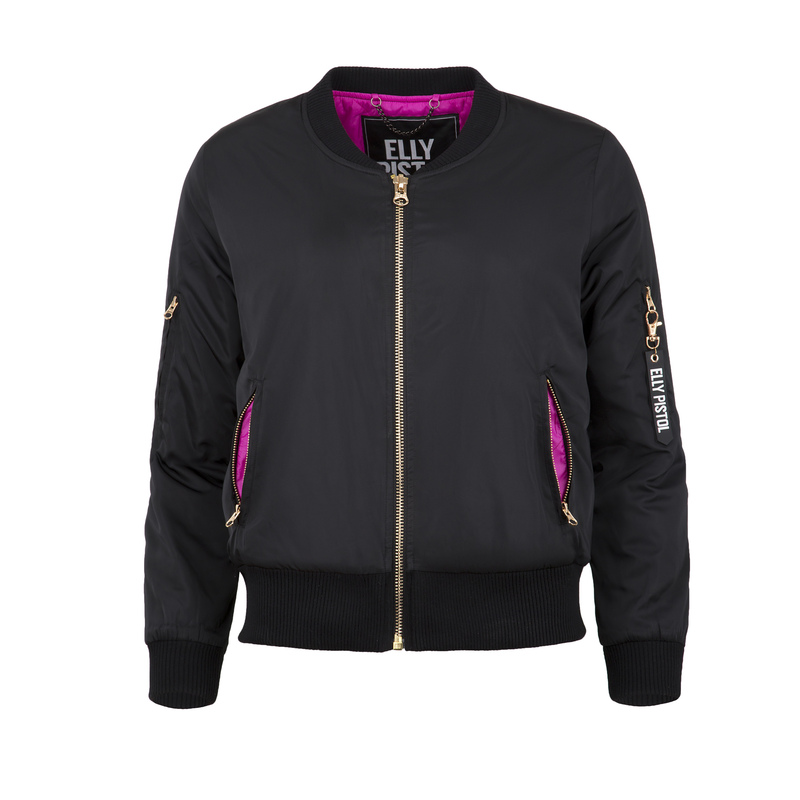 They are a wonderful Swedish brand and they offer free worldwide shipping! 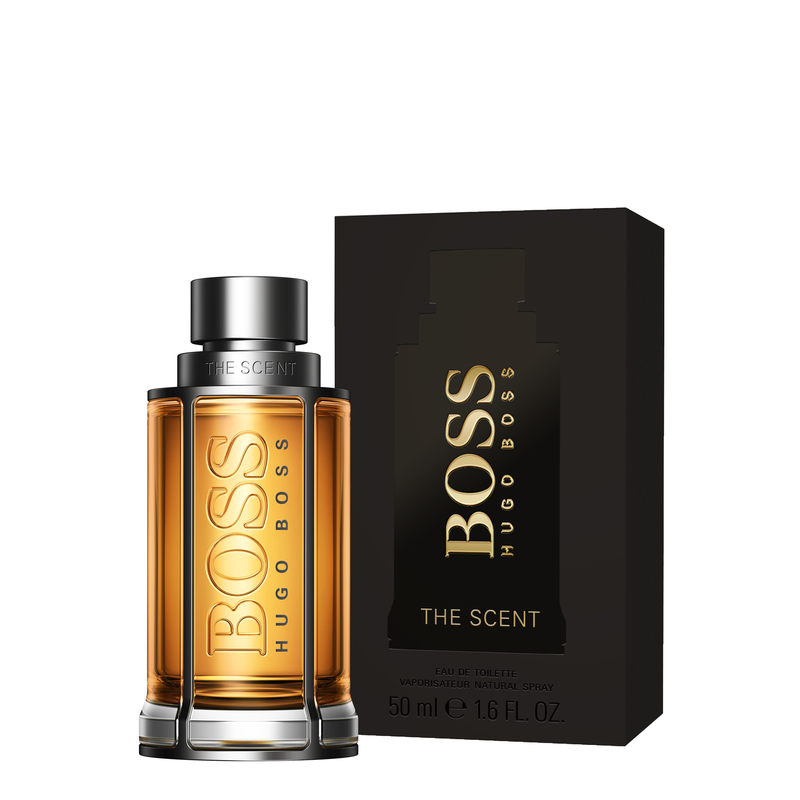 This competition is only open for residents in Sweden, but feel free to check out Hugo Boss – The Scent (For Him) on their homepage! This is a must for any man whether it is you yourself, your husband, best friend, boyfriend or father. 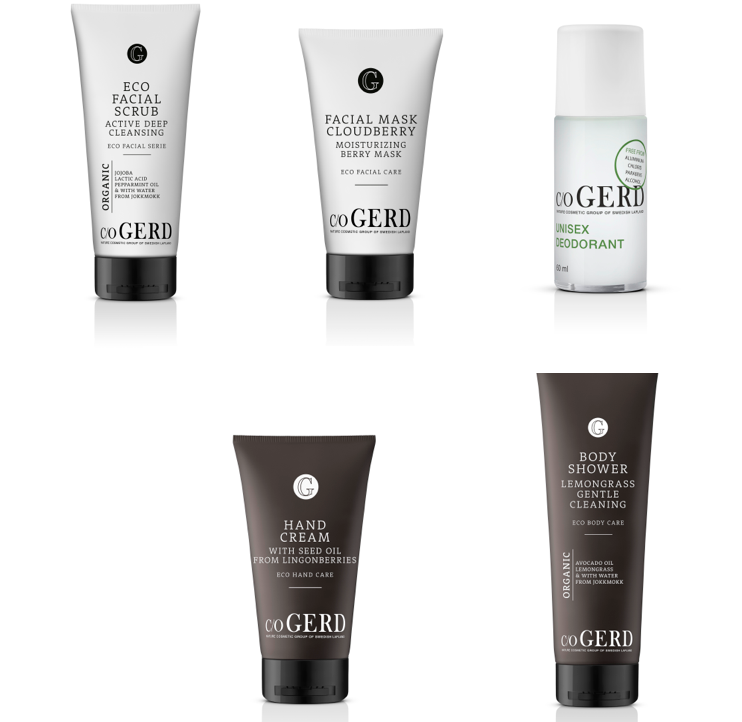 This competition is only open for residents in Sweden, but feel free to check out c/o GERD on their homepage! They are a wonderful Swedish brand and well worth checking out and as the come from the Swedish Lapland that makes them even more exotic! 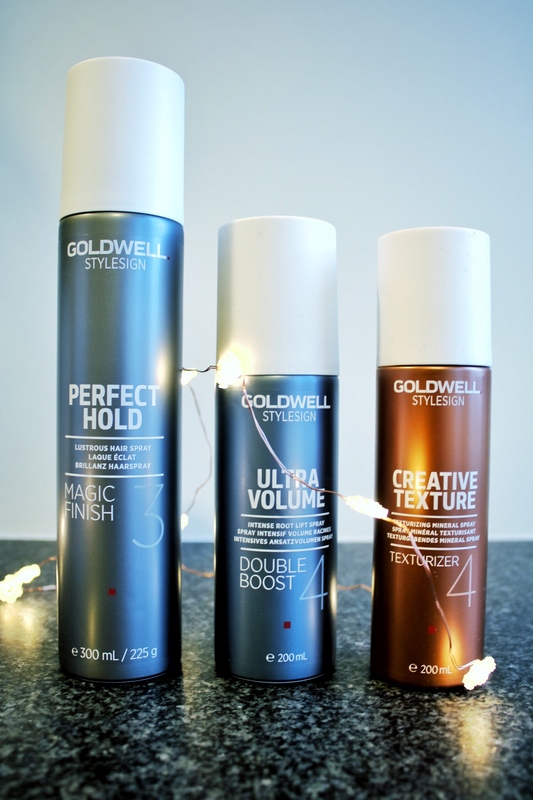 This competition is only open for residents in Sweden, but feel free to check out Goldwell Stylesign on their homepage! As always I am proud to present Swedish products. In this window I will be giving away two umbrellas from Rain & Son. Umbrellas are associated with mainly rain, but who says you can\\\\\\\\\\\\\\\’t use them to fight snow and even sun? 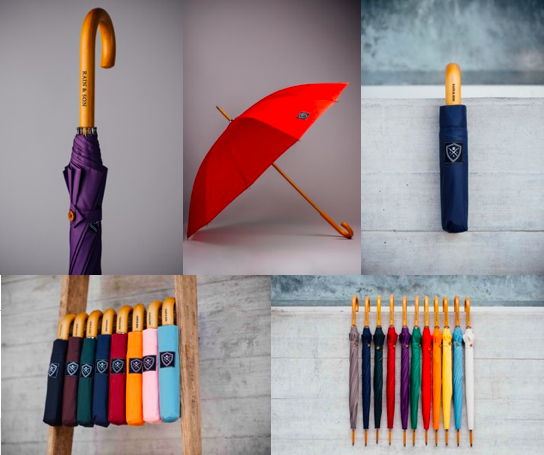 However, this giveaway is only open for residents in Sweden, but if you want to check out their beautiful umbrellas you can check out all the umbrellas by going to their homepage and by using the code thomasxmasdeal you get 20% off your entire purchase. They ship worldwide as well, people! For you guys not lucky enough to live in Sweden, do check back as there will be a new giveaway every day. The winners will be drawn randomly, contacted by me and announced in here. And do not forget, you have only got 24 hours to enter so be quick as the windows will open on midnight Central European Time (you have got to figure that one out yourself, haha) so please check back as often as you can for new giveaways. Good luck! 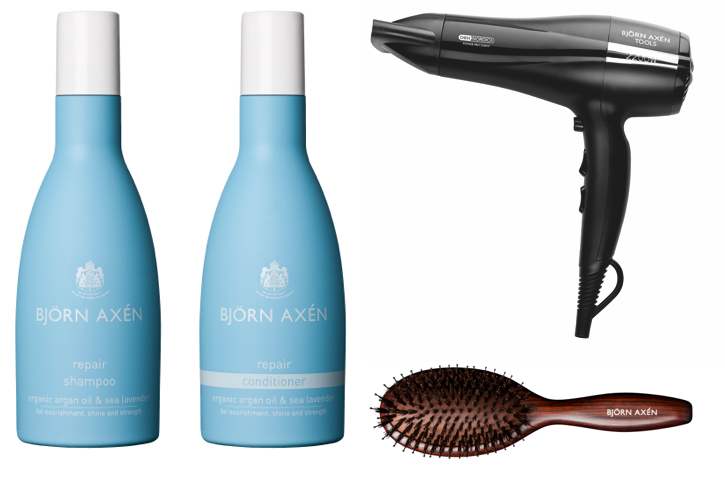 Window 18: Get your hair in shape with Björn Axén! 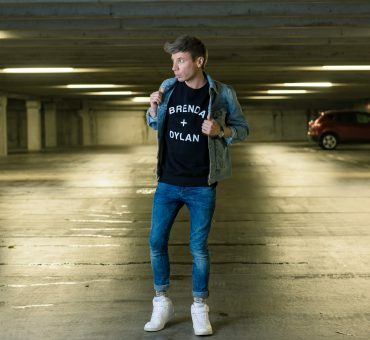 This competition is only open for residents in Sweden, but feel free to check out Björn Axén on their homepage! However, for you guys not lucky enough to live in Sweden, do check back as there will be a new giveaway every day. The winners will be drawn randomly, contacted by me and announced in here. And do not forget, you have only got 24 hours to enter so be quick as the windows will open on midnight Central European Time (you have got to figure that one out yourself, haha) so please check back as often as you can for new giveaways. Good luck! North 89 grew out of a passion for sneakers that initially started at a young age. Today a lot of sneakers focus on looks and design but less on functionality. We believe that functionality should be a given. 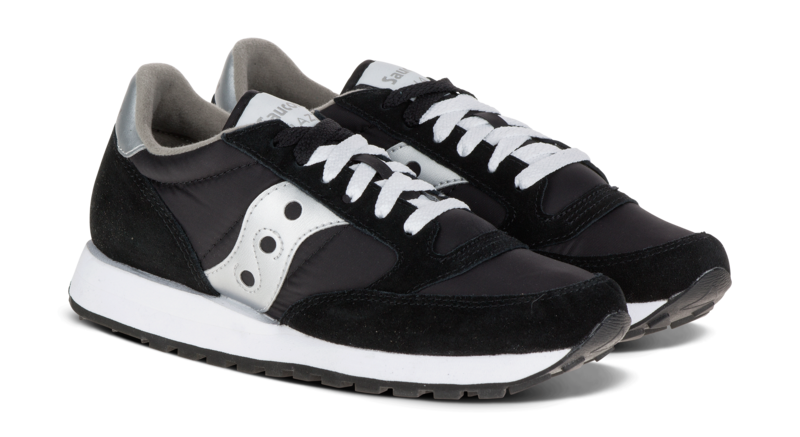 Our goal at North 89 is to take a functional approach on the classic and ever popular cup sole sneaker by combining innovative and classic materials with a touch of Scandinavian design aesthetics. In Scandinavia we have four seasons and we want to wear sneakers through out all of them in style without sacrificing functionality. We design sneakers in the North for the World. 1. Follow me (@thomasfalkenstedt) and @north89official on Instagram. 2. Tag two friends under my picture on Instagram. That counts as a receipt for you having entered the giveaway. 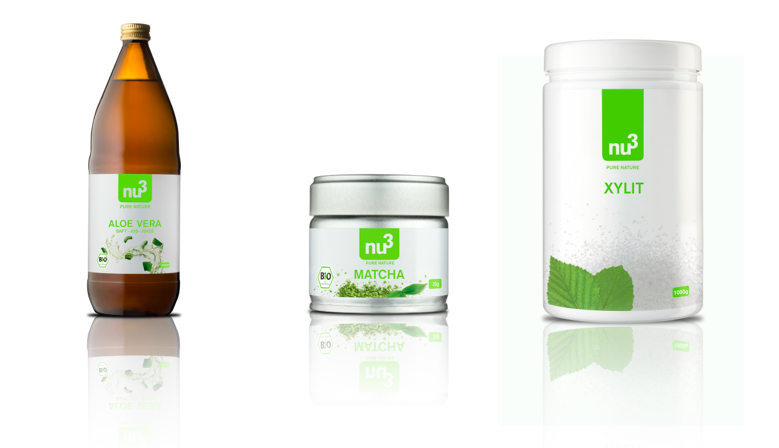 This competition is only open for residents in Sweden, but feel free to check out NU3 and all their intelligent nutrition products on their website! 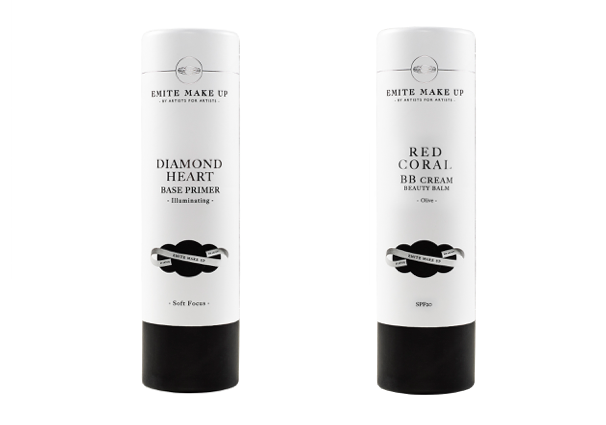 This competition is only open for residents in Sweden, but feel free to check out Maria Nila and their extensive line of products on their website! Window 22: Still haven\\\\\\\\\\\\\\\\\\\\\\\\\\\\\\\’t fixed your hair? Try KMS California! This competition is only open for residents in Sweden, but feel free to check out KMS California and their extensive range of products on their website! This competition is only open for residents in Sweden, but feel free to check out Orly and all their great products on their website! 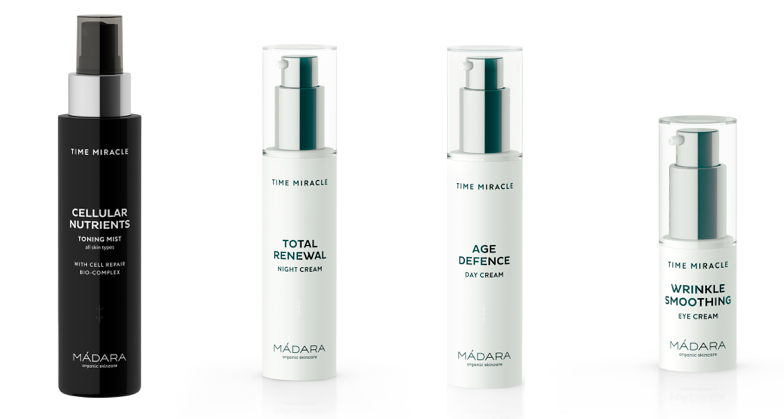 This competition is only open for residents in Sweden, but feel free to check out Madara and all their organic skincare products on their website! As we celebrate Christmas on Christmas Eve (24th) in Sweden I want to wish all my Nordic (and some European) friends a MERRY CHRISTMAS already today! For you guys not lucky enough to live in Sweden, check back tomorrow as there will be an international giveaway. The winners will be drawn randomly, contacted by me and announced in here. And do not forget, you have only got 24 hours to enter so be quick as the windows will open on midnight Central European Time (you have got to figure that one out yourself, haha) so please check back as often as you can for new giveaways. Good luck! Knut Gadd is a Swedish heritage brand with its roots in design and entrepreneurship. KG is a manifestation of three generations of Gadd, with their dedication to style and their endeavor to become individuals. With its vintage inspired look, and its uniquely shaped watch case, the decagon shaped crown is where the watch derives its name. This desire to do something extra, something unique, can be seen in the details of the KG watch as every inch of this piece has been designed with a meaning – from the embossed dial, the triangle shaped indexes, the V-shaped hands to the combination of brushed and polished steel surfaces on the watch case. You\\\\\\\’ll always discover something new in your KG watch. Only the best of materials, such as sapphire crystal, Italian calf skin and the Japanese movements, are used in KG watches. Decagon Gold is the collection for those who want a stylish sense of heritage and vintage. Decagon Blue Gold is a gold plated, classic style with a cool blue sunburst dial that changes color depending o the light. 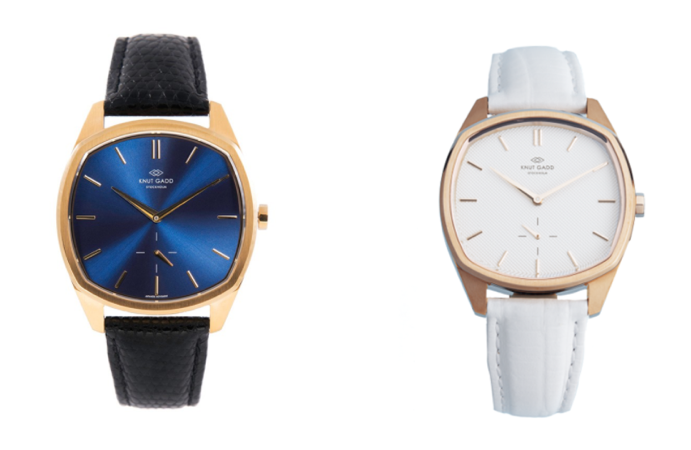 With a Decagon Gold Blue on your wrist, you show that you have the ability to appreciate the best of different eras. The Noni model has a beautiful, ivory guilloché dial. The watch is embellished in rosé metal and the index in a rosé finish. Noni’s fantastic luster harmonize perfectly with the straps’ texture and feel, regardless of color. With a Noni on the wrist, you can be sure to have a watch that catches the eye. 1. Follow me (@thomasfalkenstedt) and @knutgadd on Instagram. This is an awesome giveaway Thomas! Like I said before, only YOU can be this creative. Ooh, giveaways!! ?? I hardly ever win anything but I love seeing the prizes anyways. Can’t win if you don’t enter, right?! Cute idea! Will keep an eye out! My old roommate always had this calendar and I always looked forward to opening a day up on them to find some goodies. haha I love it and you got me so excited for Christmas! 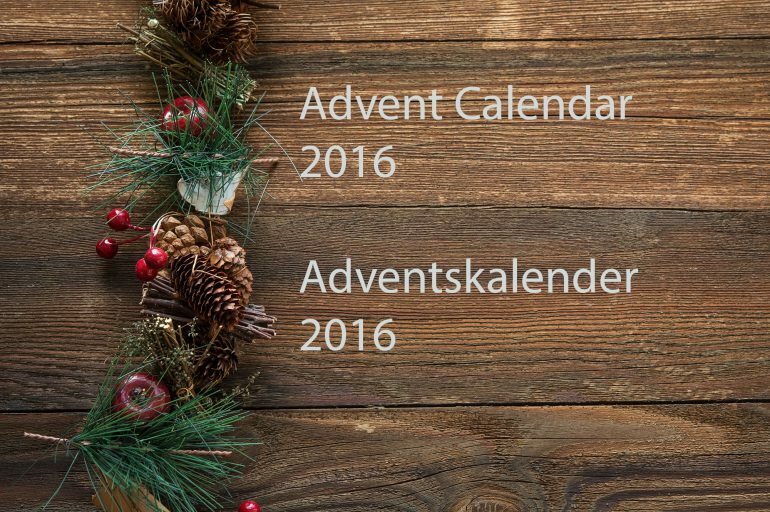 Vill bara tacka för en otroligt välarrangerad och generös adventskalender. Vilka härliga vinster du lottar ut! Det tycker både @pallella och jag. Cool giveaways Thomas ?? #happyholidays!!!! @pallella och jag gillar den fina vinsten! Such a cute calendar love it!! cant wait for the giveaways!! Hittade hit först idag, superfin kalender. Hej! 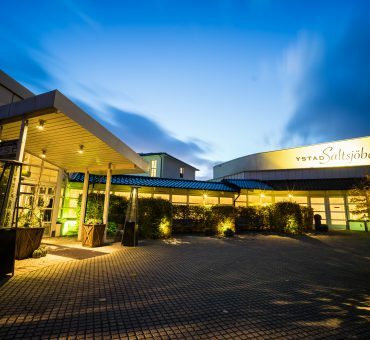 Jag undrar när/vart du kommer annonsera vilka vinnarna är? ? Hej Emelie, jag försöker annonsera vinnarna inom ett dygn. Detta sker i varje lucka. Ibland tar det ett par dagar innan jag fått tag på vinnarna dock och därav dröjsmålet. 🙂 Kram! This is awesome! I hope your X-mas will be as fab as you darling ? Tack för den fina vinsten i lucka 1. Den kommer att bli en väldigt uppskattad julklapp ? Vad kul att kunna vara till glädje, Lena! 🙂 God jul! Tävlat!! ????? Du är grym! Var presenterar du vinnarna i din kalender på instagram?